With less than two weeks away from the party, the preparation is coming along very well. The decorations, activities, and room set-up decisions have been made, and I have plenty of ideas for snacks and drinks that I am still working to narrow down. I already know that I will definitely focus on pitcher cocktails (so nobody — i.e., me — has to play bartender all night) and small bites/appetizers, with maybe a simple dessert thrown in at the end. Going back to the decorations for a minute, I already mentioned that I went to Party City and got some cool hanging fans, pom-poms, and lantern decorations that I hope to use in the dining room and kitchen as well as some tableware. 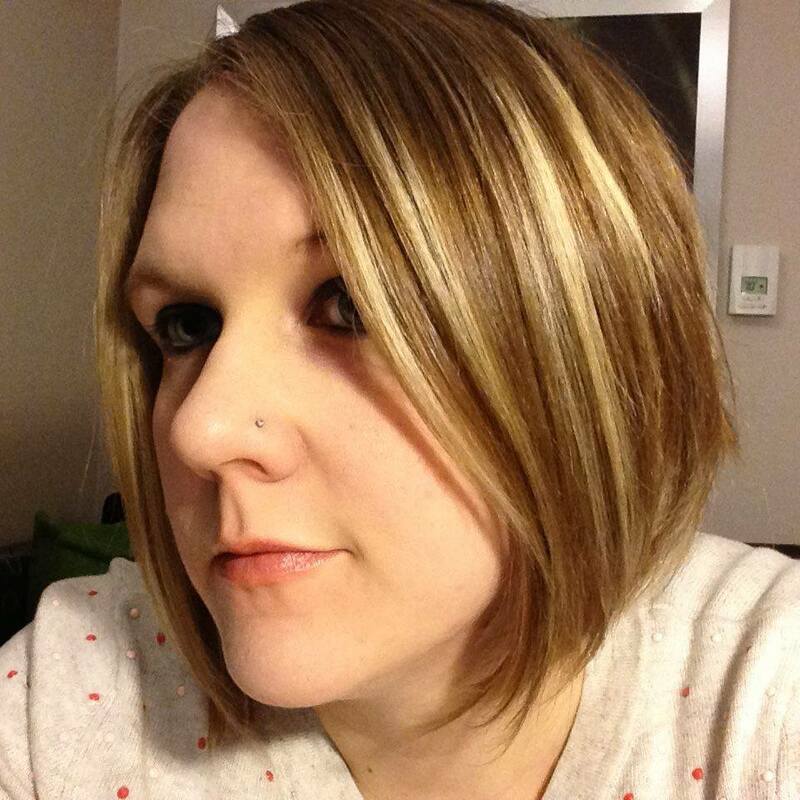 I quickly realized that something was missing, though: an obligatory dose of glitter. None of the decorations that I purchased had any glitter or texture to them. I can understand why people hate glitter. From my experience working at Michaels during the holidays, I know how messy it can be when it is falling off of the super-glittery Christmas decorations and getting all over the place. That said, I certainly don’t hate it. Hate is a strong word. And, really, this is an Oscars® party. The award itself is sparkly and gold. 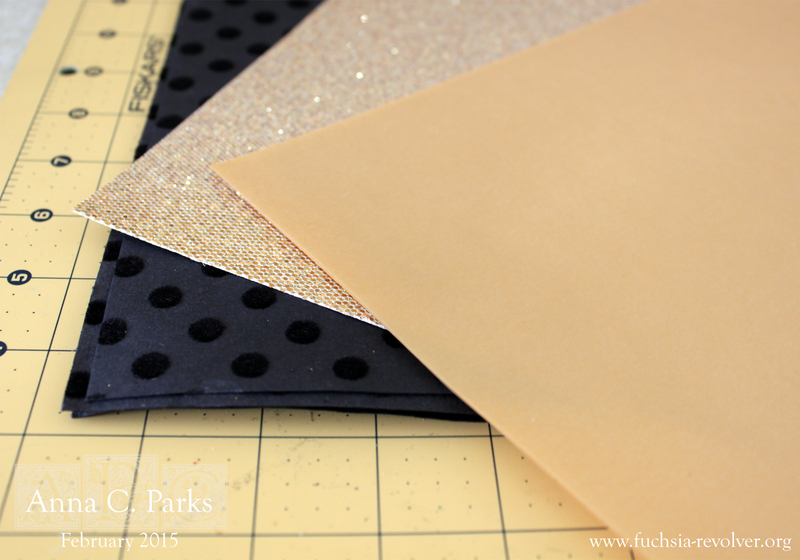 Executive decision made: the party will have a little sparkle and shimmer. Eureka! Gold “disco ball” glitter! Gold vellum! 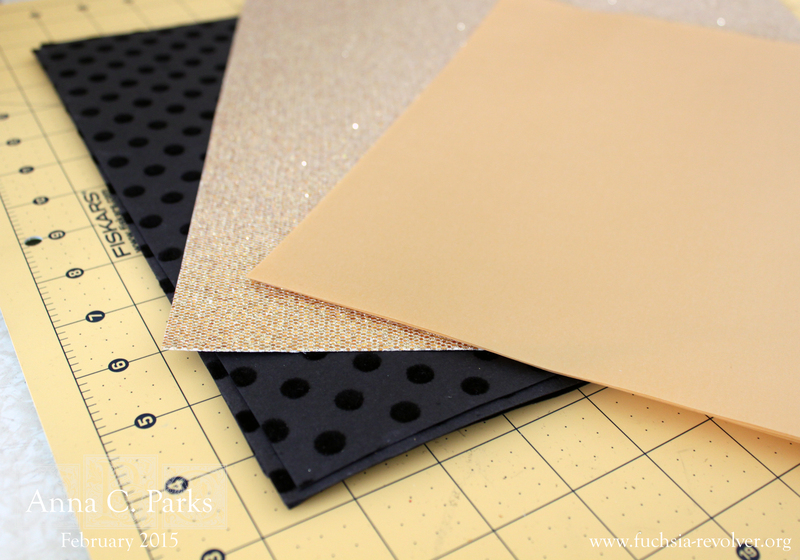 Sticking with my theme, these gold papers went perfectly with the black velvet polka dots paper that I already had at home. The next order of business was to get a template to trace the star shape, and this was easily found in the wood cut-outs section. 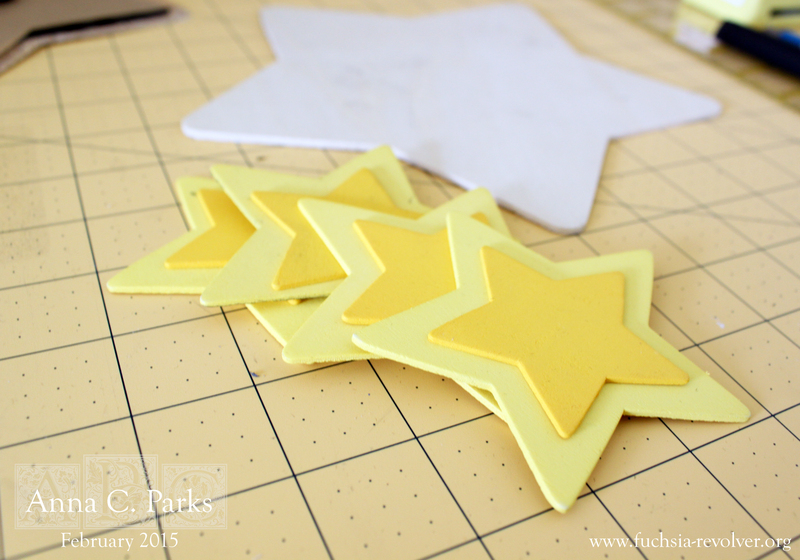 I got a large star as well as cool painted stars, which I could use as decorations, too. 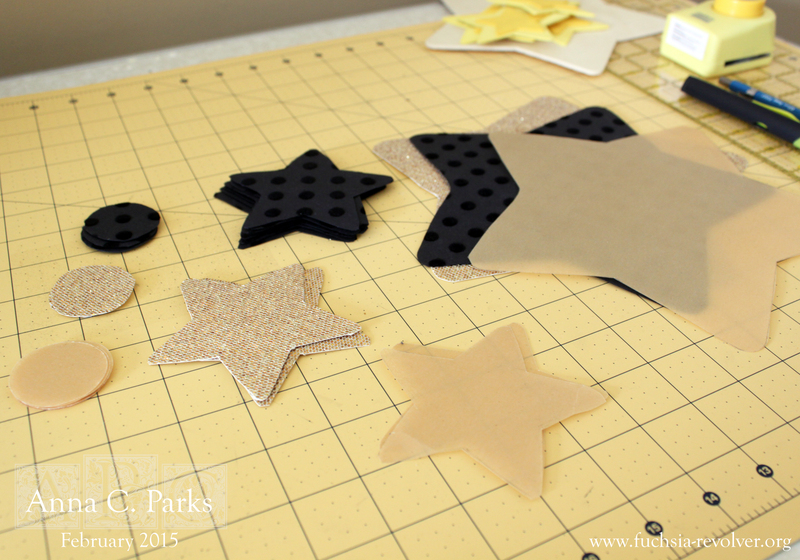 I already had a small circle punch that I thought would be great to use for additional confetti-like stars. It is a little difficult to use this punch on the textured paper, but it works perfectly well on vellum as well as regular cardstock. I think the vellum ones would look pretty on the windows or glass door of the hutch, and the others would look cool on the tables and maybe on the front door. We’ll see. I also can use the leftover large sheets of paper as table accents, maybe to use as tray liners and put under bowls on the table for extra sparkle. 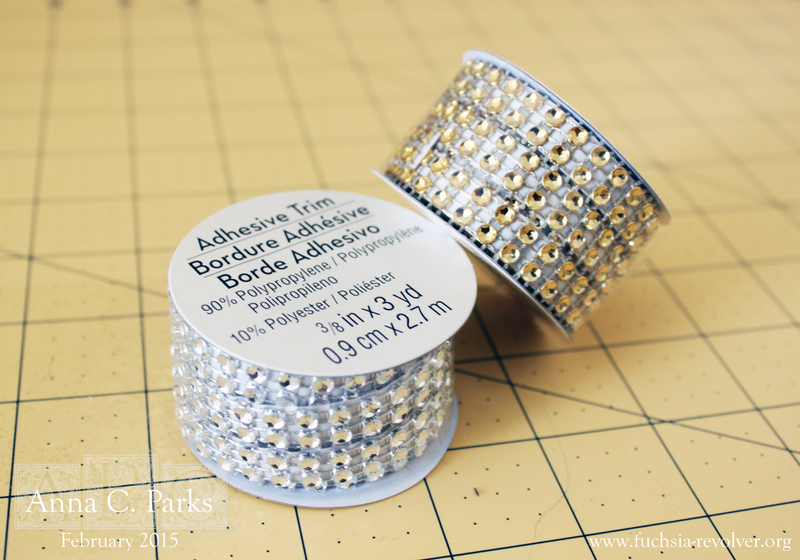 Silver and gold adhesive rhinestone trim — might use this on the stars, as well. Found these for $1.50 a roll in the novelty bins. 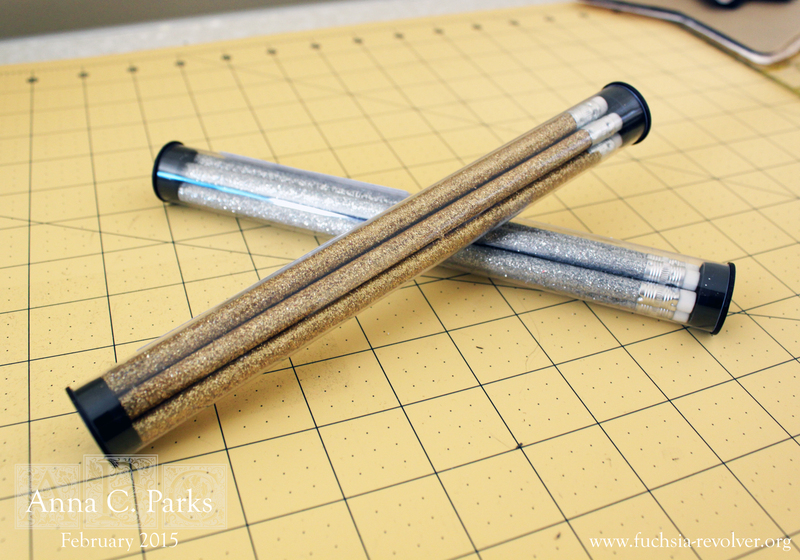 Silver and gold glitter pencils — these will be perfect for filling out the various ballots and check sheets that I mentioned. Also in the novelty bins, $1.50 for five pencils. 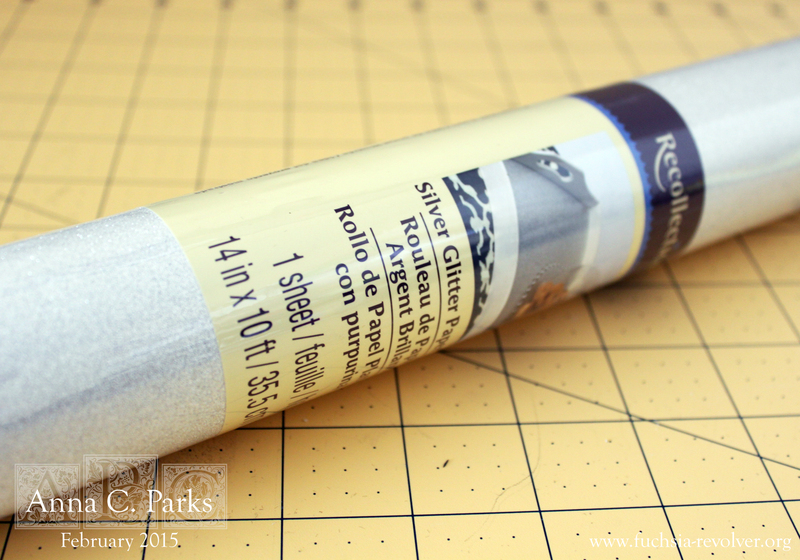 Silver glitter paper on a roll — thought this might be good used as a table runner, or as a liner for the bar cart shelves or trays. On clearance, marked down from $10 to $2.99. Nice!! My total spend at Michaels was just under $20 for two rolls of the glitter paper, two packs of pencils, two packs of the rhinestone trim, four 3D painted wood stars and one giant wood star, and six sheets of assorted paper. I had a return card and a 20% off coupon (qualified on the entire purchase, including sale items but excluding clearance), so my out of pocket was only $10.71. I plan on returning the second roll of glitter paper and the star cut-outs, if I don’t get to use them at the party, which would bring the cost down even more. Not bad for some simple DIY decorations. When added to my total spend at Party City, the out of pocket cost for decorations and tableware for this party so far is about $50. P.S. So happy I finally found the SD card reader on the front of my laptop. I feel so stupid that I only discovered it, literally, a few months ago and I have owned this computer for almost five years. Derp! It is not a revolutionary feature or anything, but it certainly makes uploading pictures a lot easier. Now if I could just make my computer run faster so I could see and edit the pictures more effectively in Bridge and Photoshop. Practice makes perfect, but practicing is frustrating when you have archaic tools to work with… ugh. Disclaimer: I am not being paid to write this post; however, I was chosen to participate in HouseParty.com‘s Oscars® Viewing Party, sponsored by Marriott Rewards®. All opinions are 100% factual and my own, and not those of House Party, the Oscars®, or Marriott Rewards®. For more information about sponsored content and advertising on Fuchsia-Revolver.org, please see the site-wide Disclosure Policy. Ooh, sparkles! Black white gold and white (as opposed to pink, purple, or another “loud” color) definitely seems like the way to go for an Anna-hosted party.